Balance BoardsThere are 23 products. 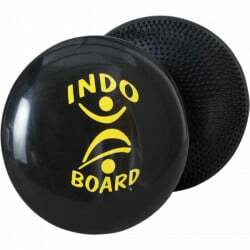 The Indo Board Mini Kicktail s specifically designed for big skate tricks. 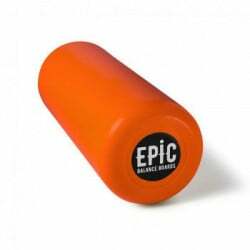 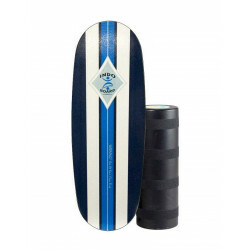 The Indo Pro is ideal for big riders (6 feet tall and over) because this model offers a larger deck (107cm x 38cm), pro roller (22cm Diameter) which accommodates a wider stance resulting in greater stability. 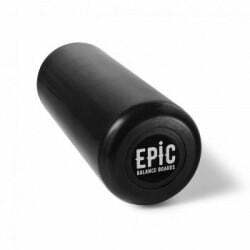 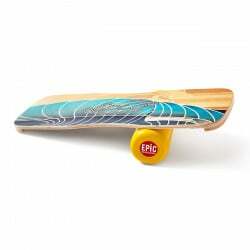 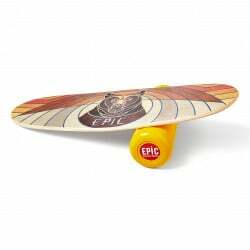 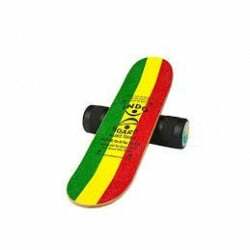 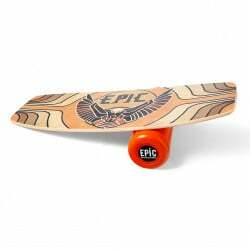 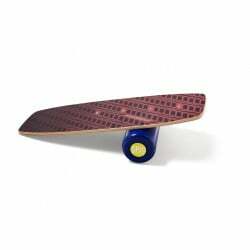 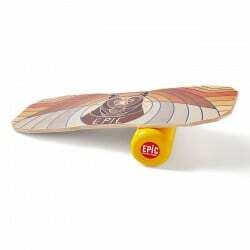 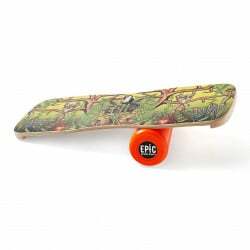 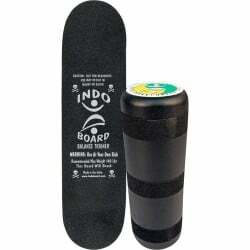 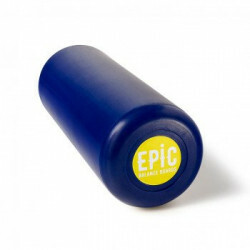 Indo Board Set Includes: Board, Roll and DVD (cushion not included).